In Florida, two elderly men got into an argument that led to an arrest over two items at an express lane. 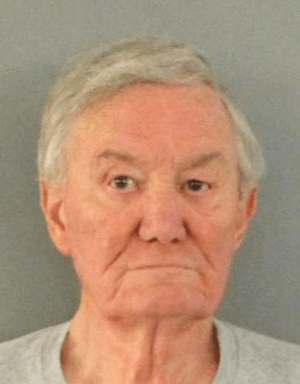 When John Malherbe, 67, drove his motorized shopping cart into the express 20 or under lane at Walmart (yes, it appears that the “express” lane has 20 items at Walmart), he found himself being monitored by William Golladay, 77, behind him in the line. Golladay counted each of Malherbe and discovered, heavens to Betsy, that Malherbe had two whole items over the limit. That’s right, 22 items in the 20 item line. Golladay then lost it and things went from bad to worst. He is now facing an interesting felony charge. What I found interesting about the story is the charge. The 77 year old Golladay was charged with battery on a person 65 years or older — a felony. It is not the usual profile of this crime when the culprit is actually ten years older than the alleged victim.